Athena is a Senior Science Communications Manager. 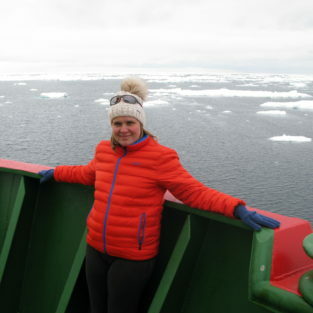 She is responsible for campaign planning, media relations, media visits, exhibition projects and public engagement in the Communications Team at British Antarctic Survey. Athena takes a lead role in managing all aspects of daily media relations activity. This includes dealing with media enquiries, writing press releases, setting up interviews, arranging filming and offering media training to staff. She has escorted five media crews to Antarctica over her 18 years at BAS including BBC TV News, Reuters and BBC Horizon.  Athena is the UK lead on the communications planning and delivery for the International Thwaites Glacier Collaboration, a five-year programme of scientific investigation on Thwaites Glacier in West Antarctica.